Gardeners have to be good observers of nature. Their job depends on it. 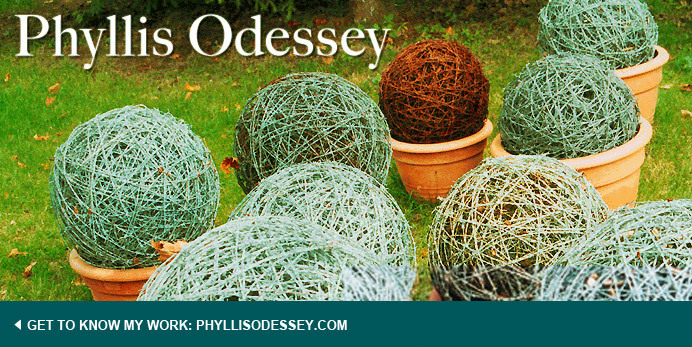 In Gardening for a Lifetime, Sydney Eddison tell us to change our gardens and our expectations, as we grow older. The ants have come up with a different solution. 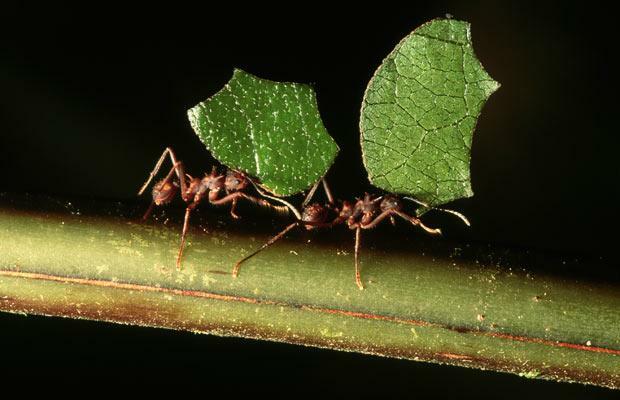 A study at the University of Oregon shows how ants move from one job to the next. They don't retire, they just move on. "This study demonstrates an advantage of social living that we familiar with - humans that can no longer do certain tasks can still make very worthwhile contributions to society," said the paper's lead author, Robert Schofield of the University of Oregon. "While division of labor is well documented in social insects, this is the first suggestion that some social insects stop performing certain tasks because they are no longer as good at them as they used to be. As social organisms, these ants have the luxury of being able to leave the cutting task to their more efficient sisters." A friend and fellow gardener was shoveling snow off her Cercis canadensis 'Forest Pansy'. She wanted to grow a tree she loved, but a tree that doesn't love a Vermont winter. As a gardener, I know nature is a great teacher, I just didn't know that included life as well as nature.